Young people still turn to their parents for career advice and to plan for post school pathways. Many parents however feel that they are not adequately equipped to inform them. In a recent survey commissioned by my office, 400 parents of 14–20 year olds in South Australia were asked how prepared they felt to provide meaningful advice to their children. More than two thirds of them said they want to be better informed and have access to independent information to help support their children. In my recent focus groups with parents they told me that they value work experience as an important part of the process of their kids understanding career options. They understand that this is not necessarily about undertaking specific tasks or work, but is about seeing the environment in which people work, and how staff at all different levels got to where they are. Parents are concerned that so much of this important work experience process now relies on families to arrange. For those with few networks and information, this is complex and reinforces issues of social and geographic disadvantage. The current situation relies heavily on relationships or ‘who you know’. From my conversations with stakeholders it appears that it’s not just parents/carers who are concerned, schools also talk about being unclear of their role, and businesses don’t understand their requirements or are put off by the amount of administration surrounding work experience. Young people miss out because they don’t have the networks or proper information and sometimes it even comes down to not having the correct Personal Protective Equipment. Schools don’t always have the capacity or a dedicated staff member to administer a work experience program and increasingly, we have heard that they are less inclined to offer work experience as they are put off by the governance requirements. It seems to me that what we need is a redefined and rethought work experience strategy for a new age of work, that breaks from the traditional model and includes more ‘whole of industry’ experiences or engaging industry professionals and/or people with different occupational backgrounds to run workshops for parents and young people across the year with Q&A sessions to highlight the formal/informal skills required on the job. This State-based work experience strategy could build a system that works to the advantage of young people and prepares them for post school life. If we want to grow confident, creative, connected young people able to participate in the jobs of the future we will need to look at the ecosystem around them. The current pathways and disjointed approach where no-one really has a responsibility for work experience won’t get us there. An ‘ecosystem approach’ means community, business and education leaders thinking beyond their piece of the puzzle and working together to build a system that supports young people to prepare for the high tech, high touch, high care jobs of the future as well as the skills to manage portfolio work, self-employment, contracting and freelancing. · strong social skills to be able to collaborate, persuade, coach and mentor. · agility to learn from their experiences and apply to new contexts. · to be adaptable and resilient to take advantage of rapid change and to take risks and fail and try again. New models of work require new models of work experience and these models should be built by the people who will use them; young people, employers and educators. Often children, young people and parents/carers don’t have formal methods of inputting into the debates, reviews and reports and miss out on contributing their views on how they can be best prepared for work. 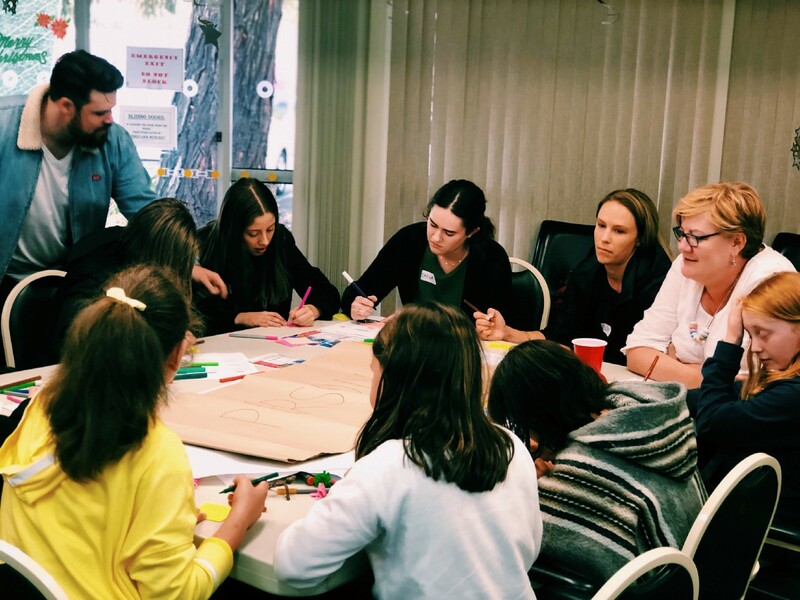 For South Australia’s young people to be successful, conversations with them and their families should be at the heart of developing strategies around the future of work and how best to acquire the skills of the future and overcome barriers. 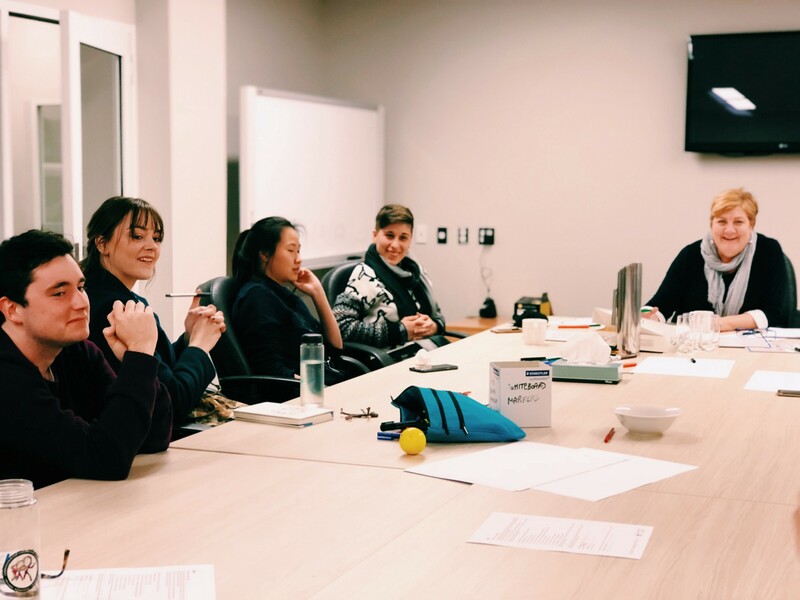 Informed by our recent survey and conversations with parents, our 2018 pulse check with schools and our ongoing consultations with young people, we have connected to the Committee for Adelaide to share our learnings with employers interested in ‘work experience’. We have found a number of them interested in being part of developing an SA approach building a new world of work experience for the new world of work. It is early days but a number of ideas are being generated including formalising a program for school students, distributing responsibility across sectors and an independent portal that informs all players of the requirements and uses technology to inform, match, and to close the feedback loop on the work experience process. We will continue to work with stakeholders to further explore the opportunities to develop a work experience eco system that is developed with young people and families and industry and education. Realising our potential and becoming the State we know we can be, should be our top priority. By investing resources in our young people we can ensure our children have the opportunity to learn and develop and become our greatest asset, and build a strong State.